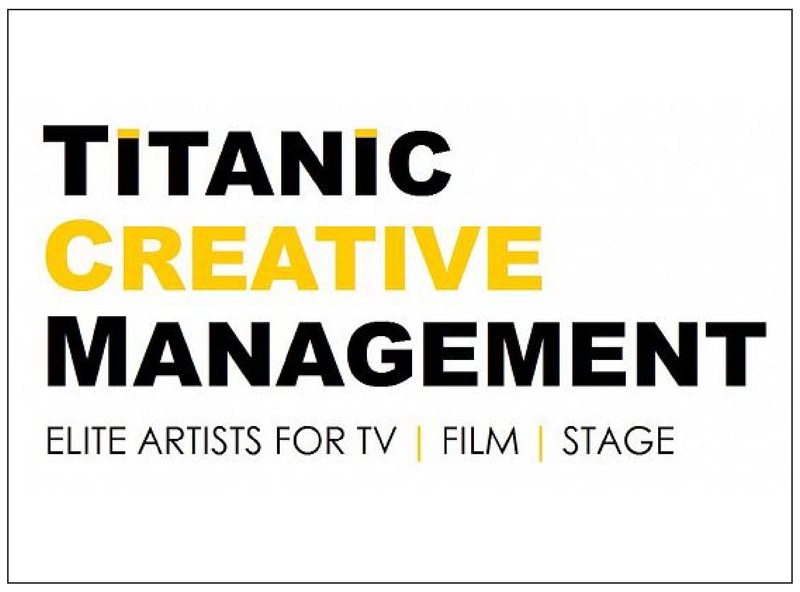 Titanic Creative Management’s elite professional training programme features highly acclaimed and award winning artists, who actively work in TV, film and stage, ensuring they provide in-depth and relevant training. Titanic also provides skilled hair and makeup professionals, at all levels, to help realise the creative visions of productions of any size. Their online shop supplies materials from Casting Plaster to Sculpting & Moulding Kits, at the right price and hassle free. We are delighted they’re sponsoring educators Don Lanning and Brian Kinney at The Prosthetics Event 2015.